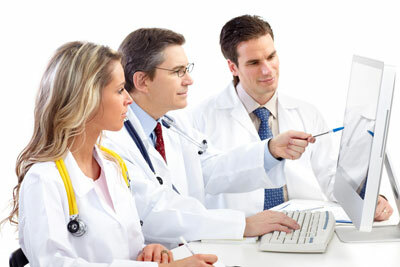 We organize medical practitioner focus groups and interviews with both General Practitioners and Specialists. Compensation is paid in cash, and varies with each type of project and length of time required. If you are interested in participating, please fill in the questionnaire below. You can also call 416-488-8774, or email here. All fields MUST be filled in, to submit. Fill in the fields with NA (Not Applicable) that don’t apply, you are not knowledgeable about, don’t use, or are uncomfortable discussing in a group setting or research interview. Once you are register with us you will remain in our database, until you request to be removed. It is not necessary to re-register. We do not sell or divulge any personal information to other parties.